Many times we are so flooded with information that we cannot distinguish the truth from the myths. When this happens, I like to look at the facts. If you look at the evidence, oftentimes, it speaks for itself. 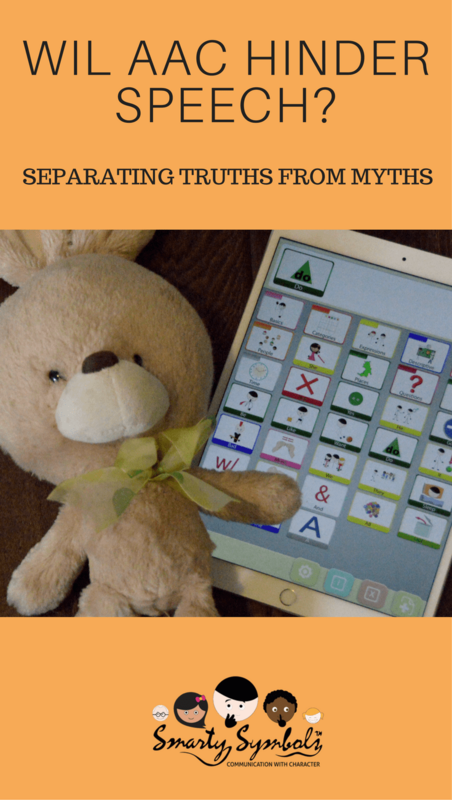 In the world of AAC use, there are many myths and misconceptions. 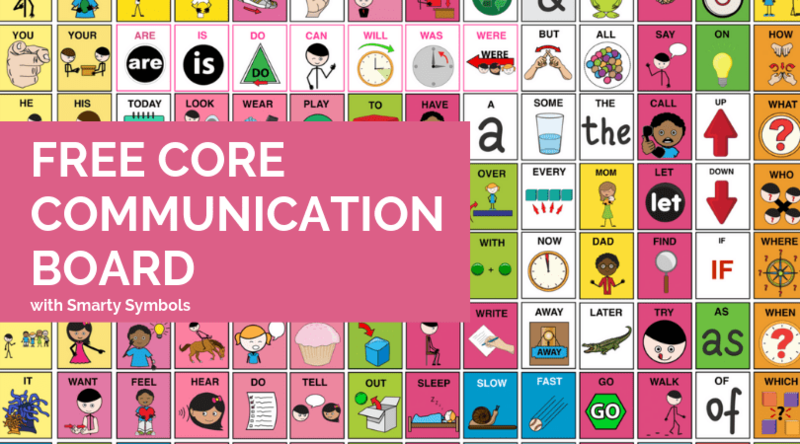 The use of AAC is widely thought of as a deterrent or a hindrance to verbal communication. Often, it is frowned upon or postponed as a last resort. Parents and teachers are left confused and uneducated while children and other individuals who would so greatly benefit from AAC are not getting the help they need. The parents and educators want to be able to help people to communicate and yet, are unsure if they are actually helping, or even harming them. Well, let’s look at the facts. Shall we? It is thought by many that verbal communication should be the preferred means of communication. For some, this is simply not an option. Months and even years are wasted while the use of AAC is postponed in hopes that the individual will learn a “better” form of communication. 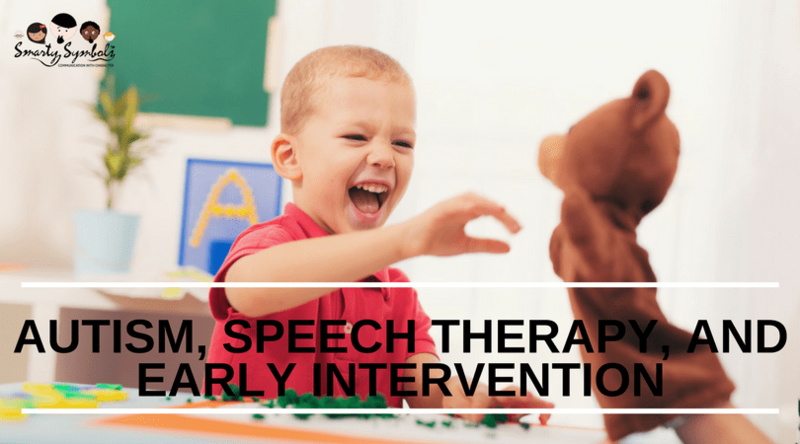 Early intervention can help prevent a host of problems and frustrations. 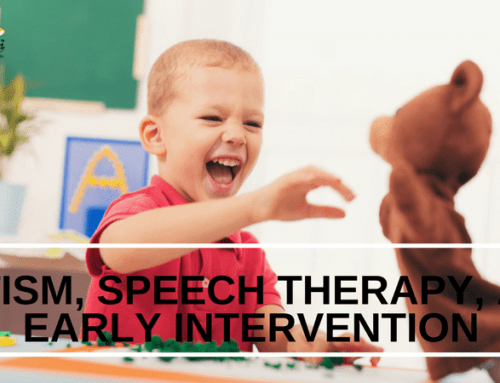 Postponing the use of AAC is not necessary and, in a lot of cases, causes undue stress which can lead to further communication and learning difficulties. 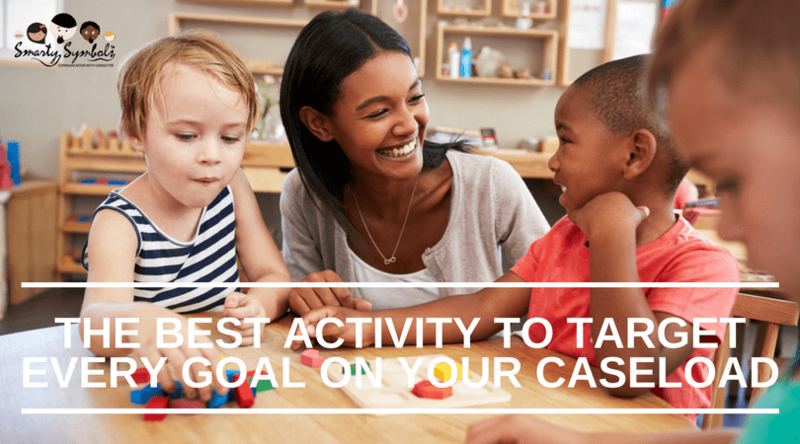 If individuals with communication problems are not able to express themselves and are not given tools to express themselves, they will often create habits of expression and communication. In an attempt to be understood, they create these habits which are not effective and are hard to correct later on; or even worse, they withdraw completely. 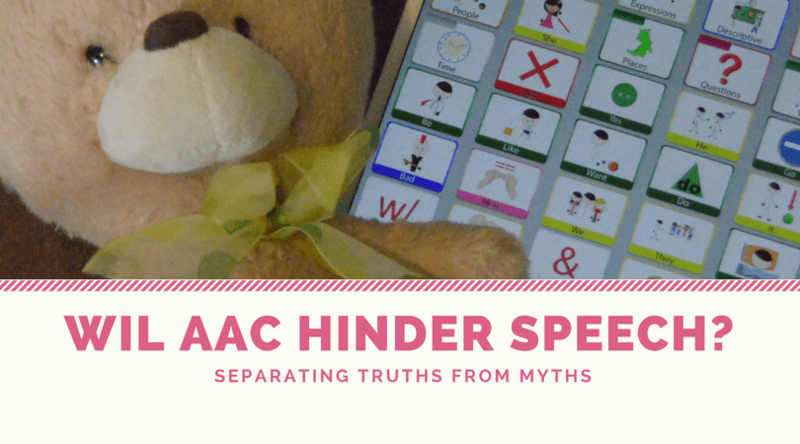 TOO YOUNG TO COMMUNICATE USING AAC? Even the youngest of children are able to communicate in some way. WebMD says that we should “Encourage baby’s early attempts to communicate”. 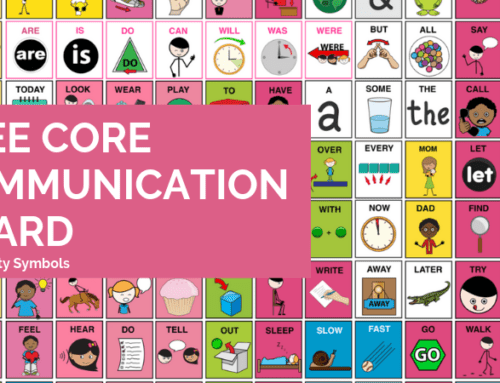 There are actually no prerequisites for using AAC. 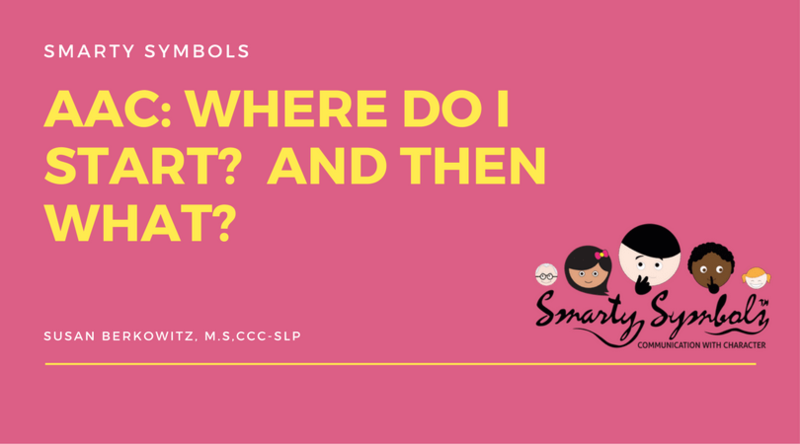 If the system is well organized so that it doesn’t cause frustration, like Smarty Symbols is, then even very young children will benefit from using AAC to communicate. Also, individuals need not be completely nonverbal to benefit from the use of AAC. 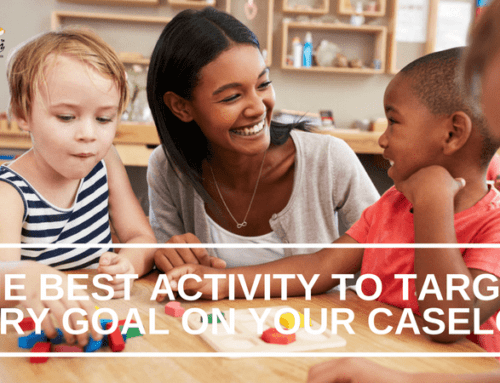 It is a great supplementary option to build vocabulary and can be an effective tool in social situations and emergencies. 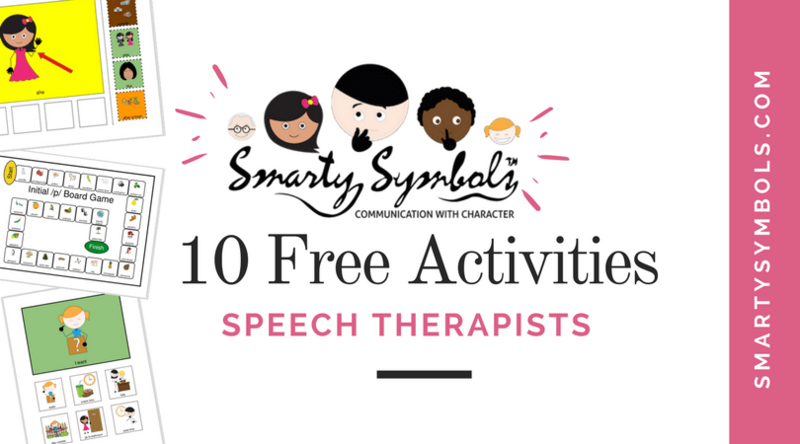 Smarty Symbols offers a variety of symbols that can be used in just such cases. Well, the evidence speaks for itself.